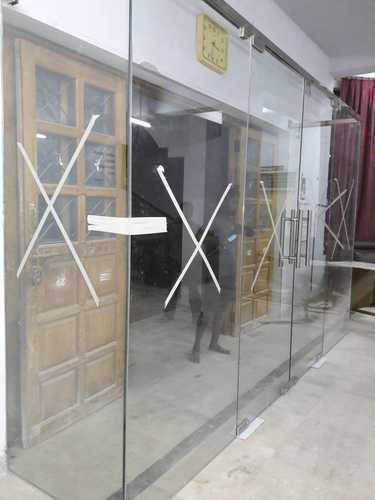 Our company ventured in the trading and supplying of products such as Patch Fitting, Spider Fitting, Shower Enclosure, Canopy Tent and many more. We are also the service provider for services such as Glazing Work and others. Our organization is foremost supplier and trader of Patch Fitting, Spider Fitting, Shower Enclosure and others. These are offered to our clients in different dimensions to cater to requirements. We also offer services such as Exterior Decor Service, Glazing Work and many more.